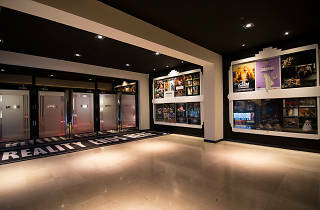 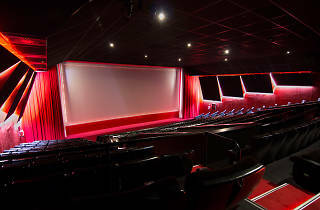 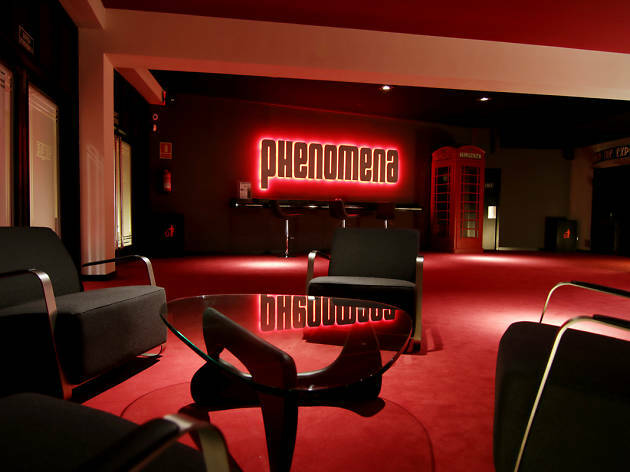 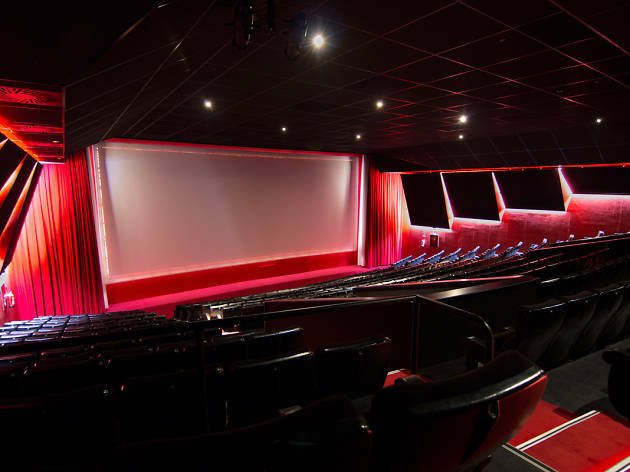 The Phenomena cinema, which holds 415 film fans and has one of the biggest screens in all of Catalonia, boasts a latest-generation 4k projector, as well as 35 mm and 70 mm projectors as well as the best sound systems, including DTS, SDDS and the multidimensional Dolby Atmos. 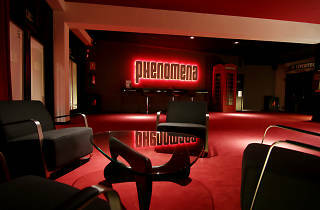 The cinema project, led by Nacho Cerdà, carries the philosophy that has characterized the Phenomena Experience screenings for the last four years: a programme that features cycles dedicated to big-name directors, kids' sessions, Grindhouse, re-releases, films that were before never released in Barcelona, the legendary double feature, and other surprises. 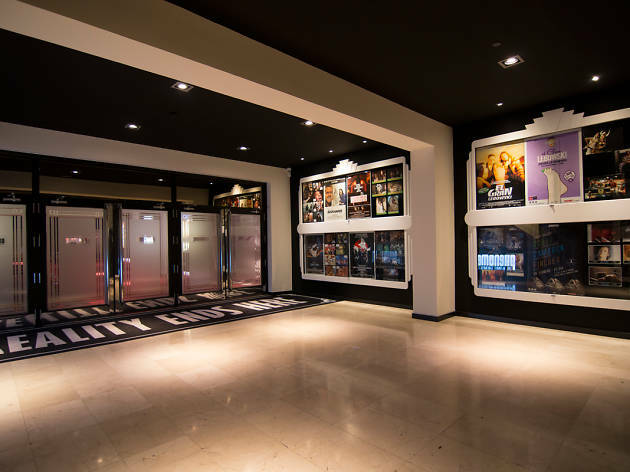 It's a varied programme where you can enjoy classics of the silver screen as well as contemporary films that will show in dubbed versions and in their original language with Spanish subtitles.